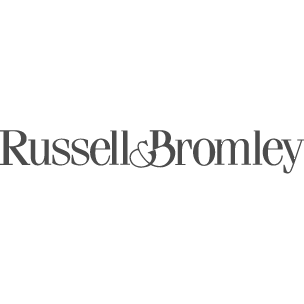 Discover the best of British craftsmanship with Russell & Bromley. Shop our latest collection of luxury shoes, handbags and accessories online today. 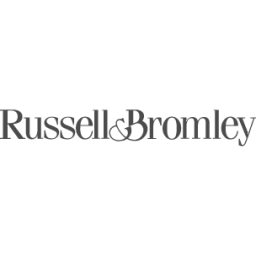 Show me directions to Russell & Bromley Ltd.